For residential real estate only! Effective June 2, House Bill 779 pertains to foreclosure sale and how tenants are protected. (The Federal-Foreclosure Act of 2009 protecting tenants expired 12/31/2015). 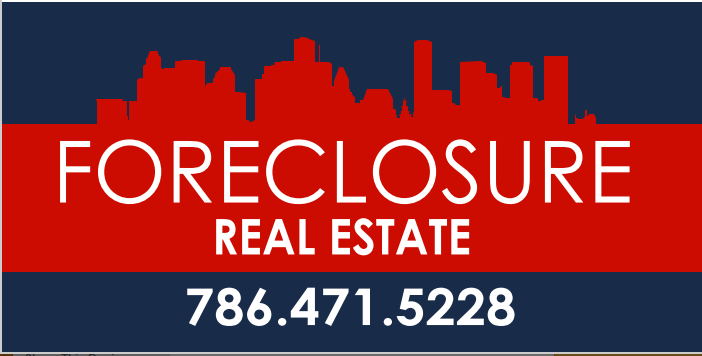 The new Florida law does not require a buyer who purchases at a foreclosure sale to honor any existing lease agreement. The new law, however, does allow for the buyer to provide a 30 day notice for effectively terminating the lease. So under the new law, the tenant occupying residential property upon its foreclosure is entitled to remain in the property for 30 days following the date of the delivery of a written 30 day notice of termination. See Chapter 83, Part II, Section 83.561, Florida Statues.